Daniel Negreanu has picked his team to take on Full Tilt's answer to Bodie and Doyle (and Cowley), Tom Dwan and Viktor Blom (and Gus Hansen) aka The Professionals. 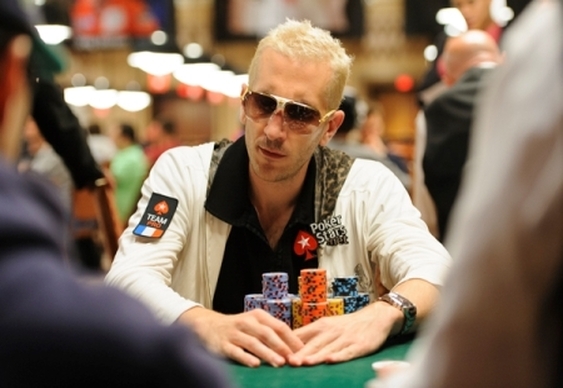 After picking the brains of his Twitter followers and fellow Team PokerStars Pros Negreanu has plumped on Isaac Haxton and Bertrand 'ElkY' Grospellier. The battleship-style match is set to be played online at Full Tilt Poker with the each individual contest being played out over a best of three format. Each player will pony up $50,000 in the match which will take place at the start of EPT London.